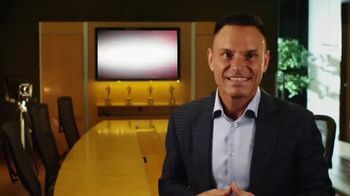 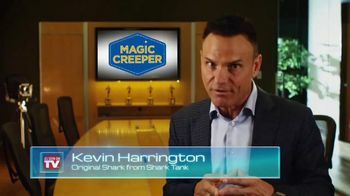 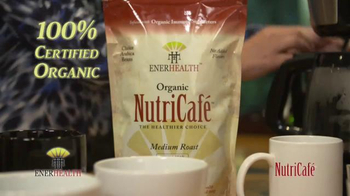 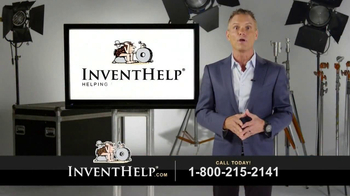 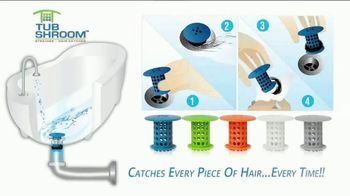 Kevin Harrington, known as the original shark on the show "Shark Tank," introduces the Magic Creeper. 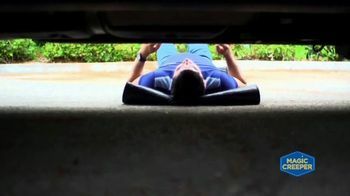 The product is designed to allow zero ground clearance while performing maintenance on vehicles. 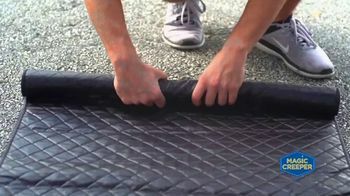 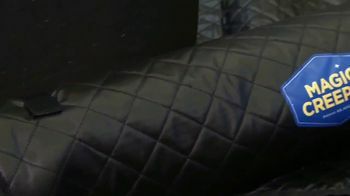 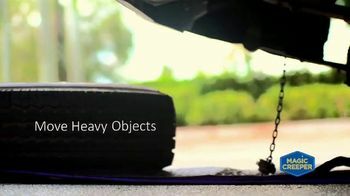 Because of its compact design, the oil and water resistant Magic Creeper can be rolled up and kept in a car or truck at all times. 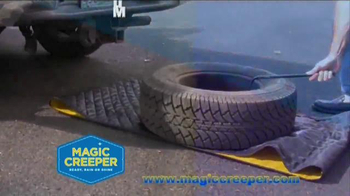 Customers can get a 25 percent off the original price of a Magic Creeper online using the promo code TV25.